Alice is a beautifully refurbished Thames Sailing Barge, offering sailing tours around the South Coast and Isle of Wight. For the last 11 years, Alice and 4Charter have been providing landlubbers with the opportunity to experience the wonders of the high seas, in comfort and safety. 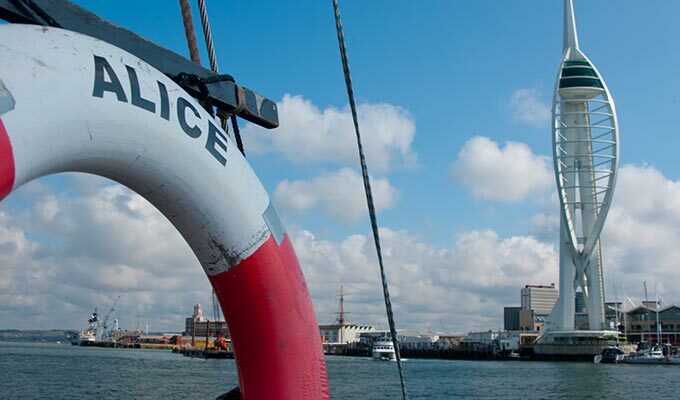 At 4Charter, we believe that learning new skills though high standards of tuition can help people broaden their horizons, and offers a unique way to view the beauty of the South Coast. 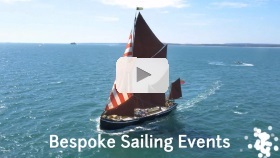 This makes our Solent yacht charters perfect for social and corporate events alike, offering both a rewarding experience, and great value for money. Don’t miss out on the fun! 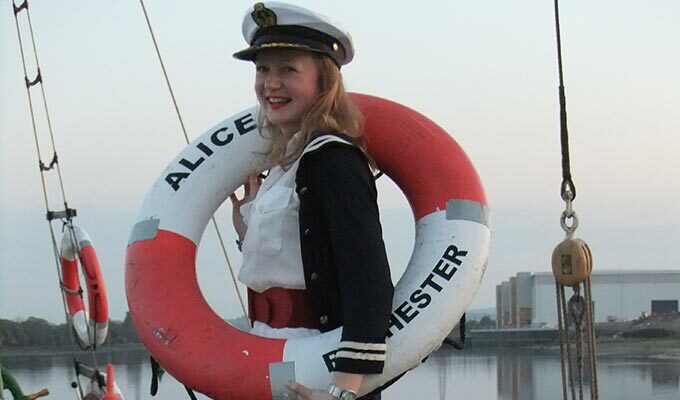 Book Alice today for a unique take on a family day out, team-building exercise, stag or hen do, dockside party, or just a good days sailing on the Solent! 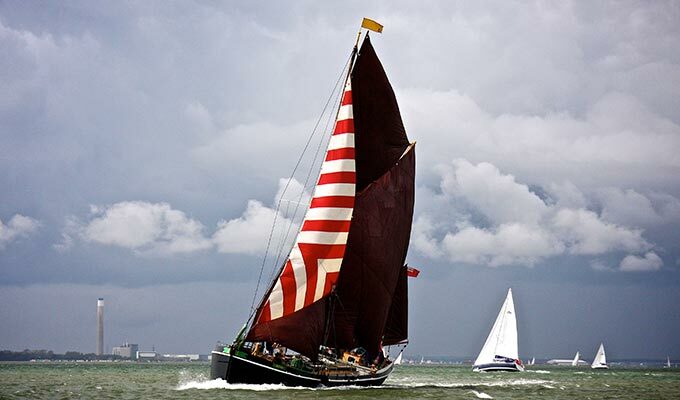 About Alice Find out more about Alice, our beautiful Thames Sailing Barge. 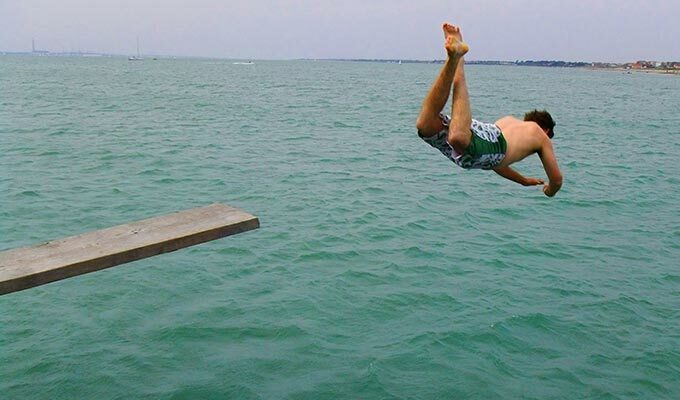 Stag Do's A unique experience that's sure to be remembered by all. Hen Parties Give your Hen a truly unique and unforgettable experience. 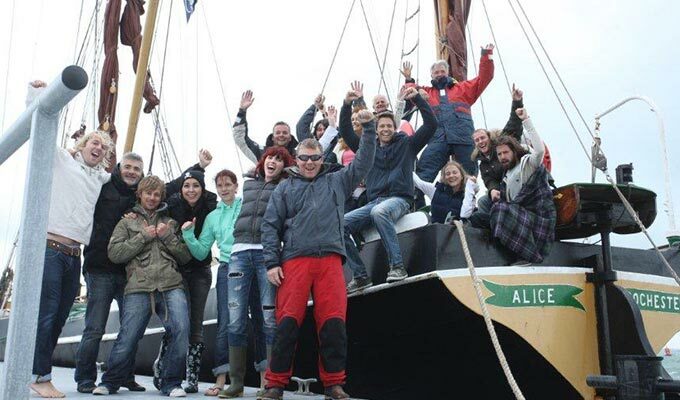 Corporate Events From teambuilding to executive events, Alice can provide. 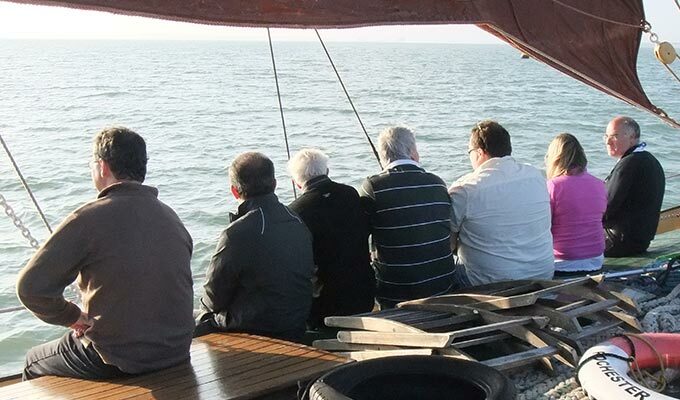 Scattering Ashes at Sea A celeberation of life aboard our elegant Thames Sailing Barge.